AB Ecology Ltd has specialist skills in the assessment of rivers, streams and wetlands. Using the latest survey techniques and protocols we undertake water quality sampling, physical habitat assessments, wetland quality monitoring, aquatic macroinvertebrate sampling, fish fauna surveys through netting and electric fishing, and Stream Ecological Valuation (SEV) assessments. We have applied these techniques in the assessment of effects of discharges, abstractions, piping, realignment, subdivision, wetland loss and restoration monitoring. AB Ecology Ltd has also been involved in numerous freshwater ecosystem enhancements including design and advice of riparian revegetation and wetland restoration. Environmental analyses (biological, physicochemical and microbiological) to review ecological effects of repeat pump station overflows in the Rodney District. 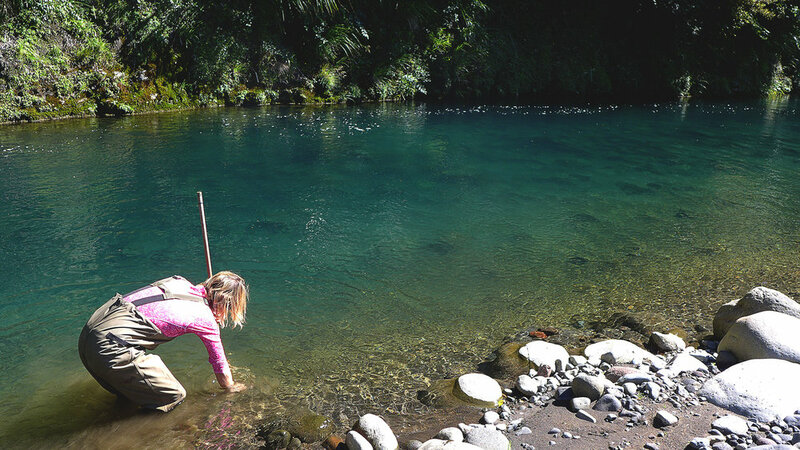 Assessment of effects of a private plan change including SEV work to determine losses in ecological function and the Environmental Compensation Ratio required to redirect a lowland stream in Ngunguru, Northland. 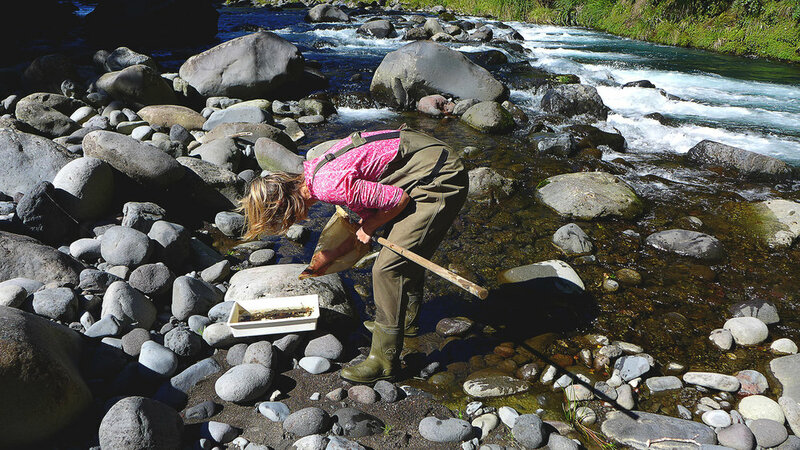 Annual macroinvertebrate monitoring of downstream effects of a water take and discharge at the Kauri milk processing plant, Northland. 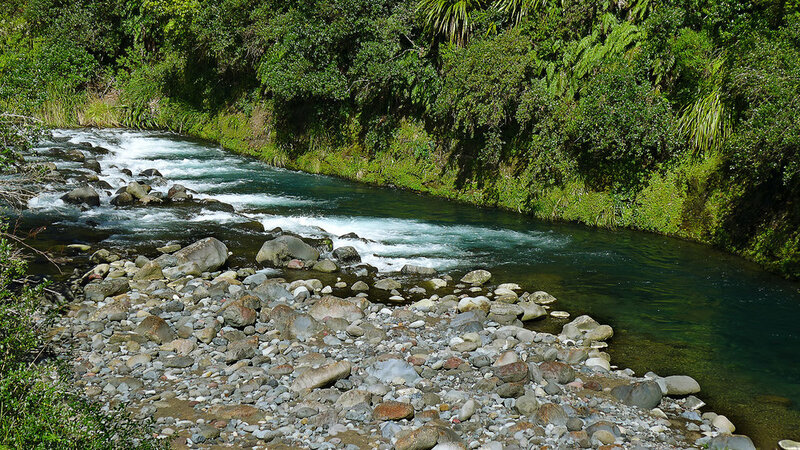 Assessment of effects on the freshwater receiving environment of a proposed timber yard at Mata, Northland.